Screw Conveyor Design – Conveyor Engineering & Mfg. Co.
During the engineering and design process, it is important to consider location and natural environmental effects, electrical source and capacity. There are various types of screw conveyors that are designed to be more suited to particular applications and purposes. Some of these types of conveyors include auger conveyors, flexible screw conveyors, inclined screw conveyors, plastic screw conveyors, portable screw conveyors, stainless steel screw conveyors and vertical screw conveyors. Some of these are very similar to one another, but even small variances among the equipment can make a big difference in terms of performance of a particular job. Keeping in mind the specific application of the machine is very important when designing screw conveyors. 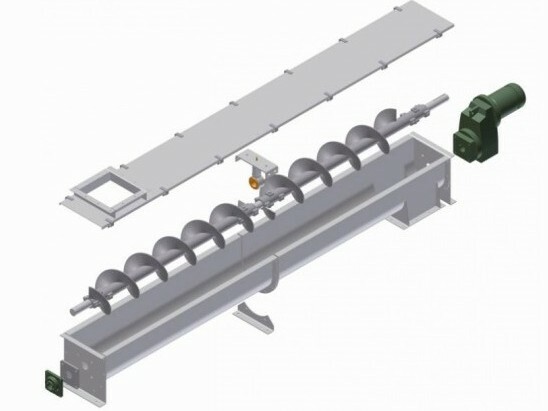 Whether the machine will be moving liquids, solids, semi-solids, or granulated substances, as well as the nature of the material, be it food or waste, are extremely important considerations when it comes to the design process of screw conveyors. For instance, a stainless steel conveyor would probably be better for a food handling application than a plastic conveyor would be as stainless steel is more sanitary. 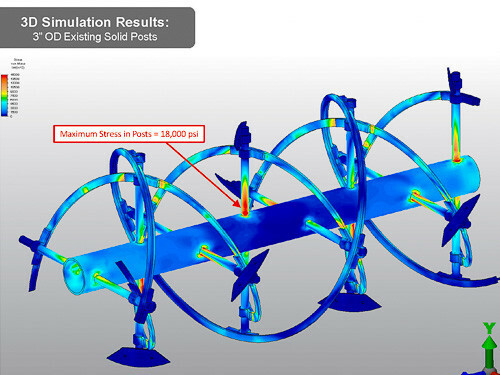 Some other important factors that are considered during the design and engineering stages are the desired size, cost, location, and portability. Screw Conveyor Design There are a number of factors to be considered when it comes to designing screw conveyors. These factors apply not only with regard to the design of the conveyor itself but also with the facility and how/where the equipment is going to be used.